Teva has announced a massive restructuring of its business, with 14,000 jobs to be cut, and R&D operations and regional headquarters to be closed around the world. The company is the world’s largest generics drugs maker, but saddled itself with debt when it acquired Allergan’s Actavis generics business unit for $40.5 billion in 2016. Revenues from its top-selling multiple sclerosis drug Copaxone are also in steep decline thanks to generic competition, and this has combined with a squeeze on its own generics revenues. 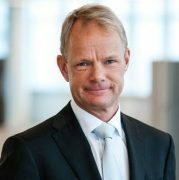 After much tumult in the boardroom, Kåre Schultz was poached from Lundbeck to be its new CEO from 1 November, and has just unveiled a shake-up of unprecedented scale. Schultz acted quickly to push numerous senior executives out of the door last month, including R&D head Michael Hayden. The job losses represent a staggering 25% of employees, and the total restructuring is intended to cut $3 billion from an overall annual cost base of $16.1 billion by the end of 2019. This will result in a restructuring charge of at least $700 million, but Schultz has been given the mandate to radically cut back the company’s overheads in order to secure its future. Kåre Schultz said: “Two weeks ago we announced a new organisational structure and executive management team. Today we are launching a comprehensive restructuring plan, crucial to restoring our financial security and stabilising our business. 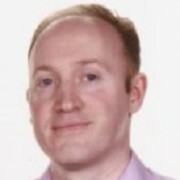 The restructuring will include what it calls “substantial optimisation” of its generics portfolio globally, and especially in the US, through price adjustments and/or product discontinuation. 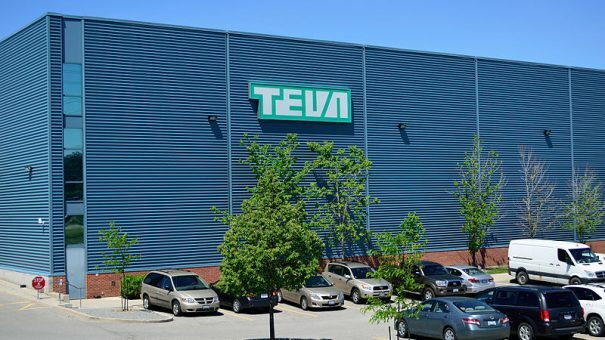 Teva says this will allow it to speed up the restructuring of its manufacturing and supply network, including the closure or sell-off of a number of manufacturing plants in the US, Europe, Israel and growth markets. Teva is also immediately suspending dividends on ordinary shares and ADSs, while dividends on mandatory convertible preferred shares will be evaluated on a quarterly basis, per current practice. Teva’s annual bonus for 2017 will not be paid, to reflect its financial results being significantly below its original guidance for the year. The company will continue to review the potential for additional divestment of non-core assets. Despite the radical cost-cutting measures unveiled, the company’s share price has fallen nearly 5% since the news broke earlier today. This suggests investors aren’t yet convinced Teva’s management is on the right track for reviving the company’s fortunes. The restructuring isn’t accompanied by any major strategic change of direction today. Teva says it will provide full guidance for 2018 in February with its annual results, and will then make a longer-term strategic presentation later in the year. This means that, in the meantime, it will look to optimise its cost base while protecting revenues and core capabilities in generics and its handful of speciality assets. It has also confirmed that it will conduct a thorough review of its R&D pipeline, which is likely to see many programmes culled. In 2018 it will look to the launch of two new innovative drugs – Huntington’s disease treatment Austedo (approved by the FDA in August) and chronic migraine treatment fremanezumab, which was submitted to the US regulator in October.